For 40 years, AIM AIR has served as a support ministry to the broader work of Africa Inland Mission. 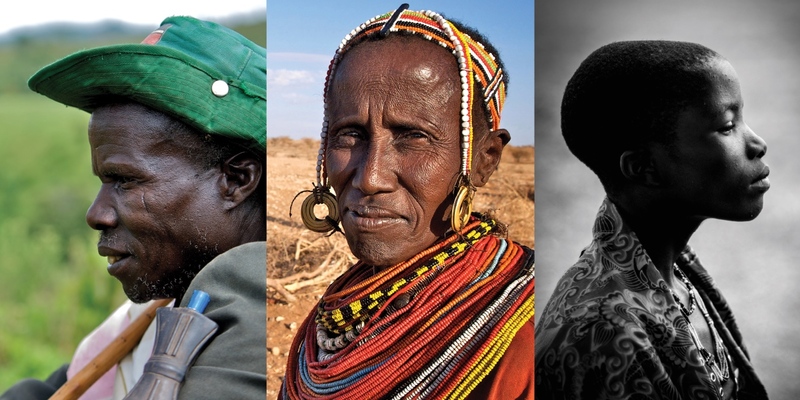 AIM is primarily a church planting mission, with a heart for Africa’s unreached. About 1000 of Africa’s 3700 unique ethnic people groups are unreached—that’s over 300 million people who have little opportunity to hear the Gospel and even less opportunity to be discipled as a follower of Jesus. In the 21st century, much of the missionary work that remains is among the hardest to reach peoples and places. There are many obstacles: political, ideological, cultural. But sometimes the obstacles are simply geographical—a village too far for practical access, too inaccessible in the rainy season, or simply cut off because of a civil war. 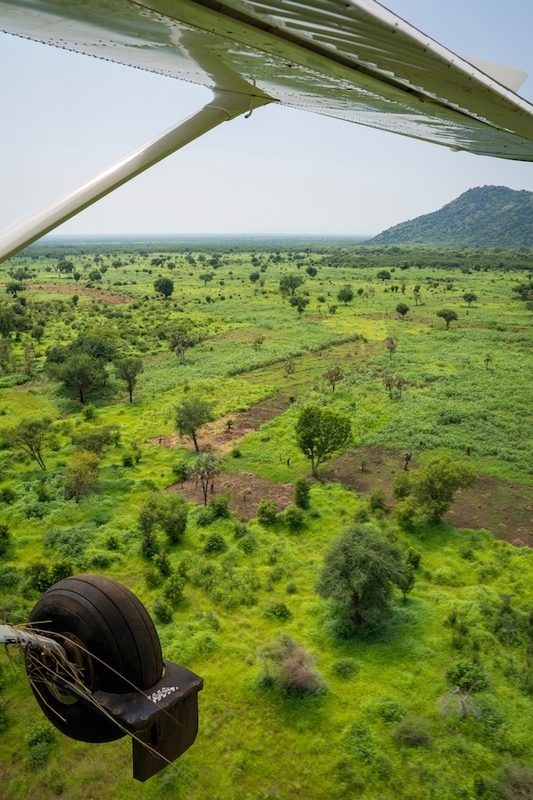 For missionaries to live and serve in places like these, the airplane is essential, providing regular support and standing by in case of a crisis or an emergency. In the next decade, AIM plans to place dozens of new outreach teams all over Africa. In the mountains of southern Sudan, the deserts of central Chad, and twenty other countries, ministry teams will settle in for years of service, sometimes with their small children in tow. They will live like the locals, learn the language, build friendships, and serve those around them through Christ’s love and compassion. And occasionally, they will look to the sky as the sound of an airplane signals the arrival of a familiar face and a load of supplies. This is our privilege—to serve God’s servants. AIM AIR supports the broad work of missions and the Church in these distant regions of Africa. 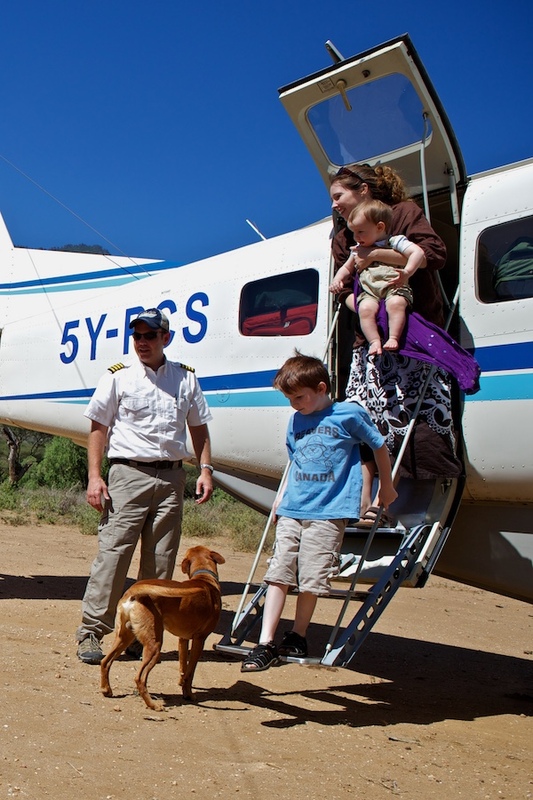 In an area representing 8 countries and over 8 million square kilometers, spanning the homelands of over 250 million people, AIM AIR is a vehicle to help take the Great Commission to the ends of the earth. OUR MISSION is to provide safe, reliable aviation support that is personalized to enhance the effectiveness of AIM and ministry partners. The people we serve are working in church planting, evangelism, community development, medical missions, children’s education, pastoral training, emergency relief, Bible translation, short-term missions and more. We are missionaries ourselves, sharing in the trials and triumphs of those we serve and playing a part in declaring the glory of God to the peoples of Africa. Imagine you live just on the edge of Nowhere. It’s an arid, semi-desert, dust-bowl in dry season; a boot-removing, wheel-stopping, muddy quagmire in rainy season. The “roads” are glorified footpaths, taking 4 hours in a 4×4 to get to the nearest “town”. [Here], the drone of an aircraft engine and the sight of a blue and white plane lifts a weary soul. The team at AIM AIR are always sacrificially accommodating and generous. Whether meticulously packing an airplane for even weight-distribution in the middle of the night, or just being hospitable, they epitomize Christian service.